The offspring of Protopalythoa grandis are possible. Unfortunately, the number of offspring is not large enough to cover the demand of the trade. If you are interested in Protopalythoa grandis, please ask your dealer for offspring. If you already own Protopalythoa grandis, try breeding yourself. This will help to improve the availability of offspring in the trade and to conserve natural stocks. Protopalythoa grandis is (very) poisonous and the poison can kill you under circumstances!!! If you want to keep Protopalythoa grandis, inform yourself about the poison and its effects before buying. Keep a note with the telephone number of the poison emergency call and all necessary information about the animal next to your aquarium so that you can be helped quickly in an emergency. 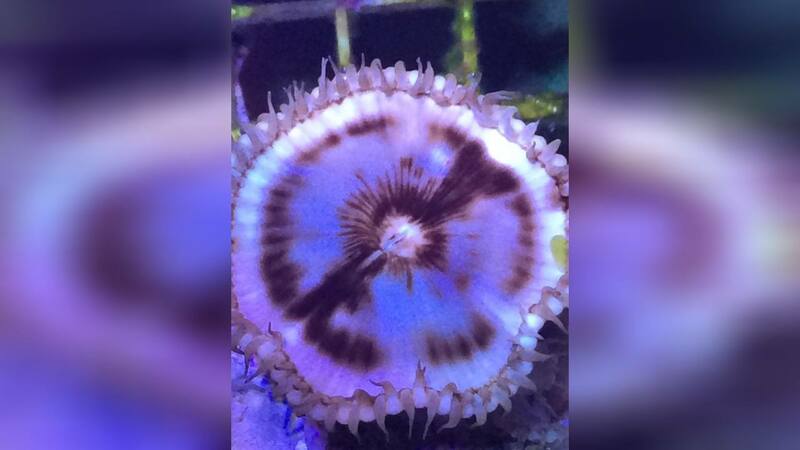 Some Zoanthid species, especially those in the genera of Palythoa and Protopalythoa can be highly toxic for humans. 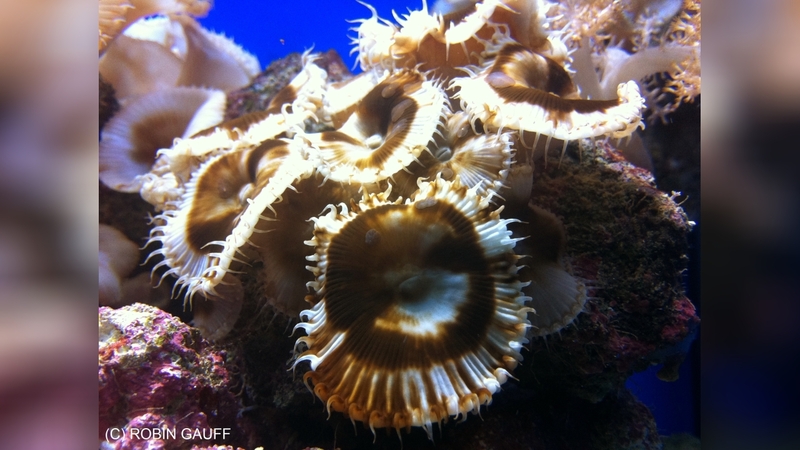 These Zoanthids may excrete Palytoxin, one of the most toxic organic substances in the world. 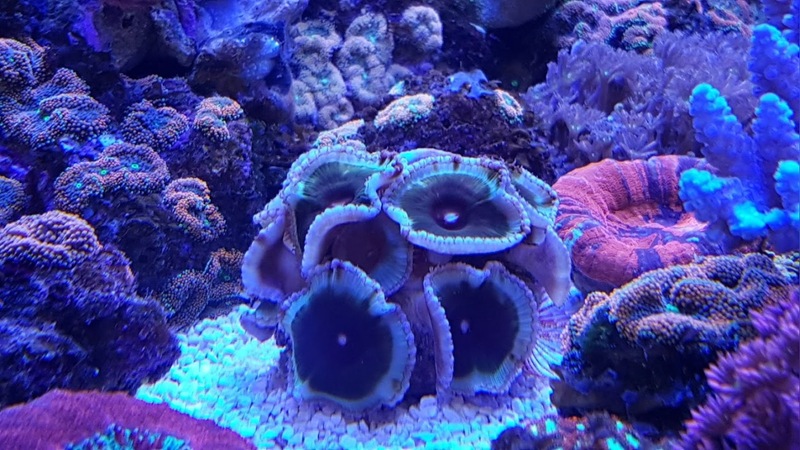 Normally, this will not be noticed during the reefkeeper’s normal daily routine, but can become a real danger when Palythoa or Protopalythoa species are forcibly removed or fragged. 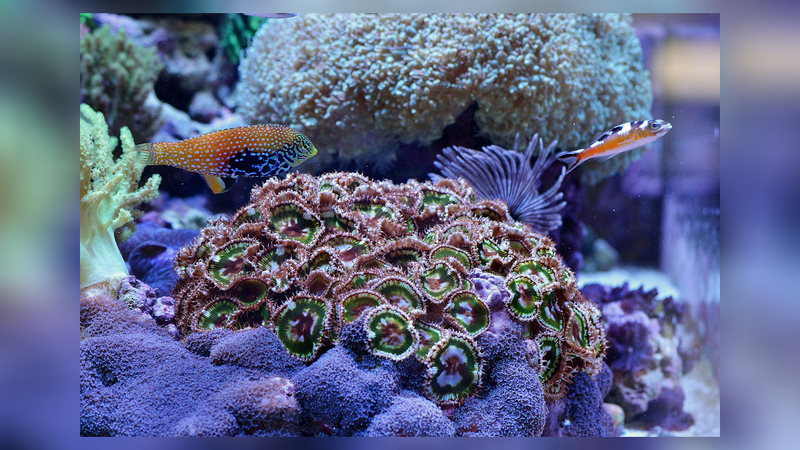 Whereas several reef keepers have reported severe health problems they suffered when handling Palythoa or Protopalythoa species, species of the Zoanthus genus are generally considered to be rather harmless, at least there is no known case of a serious intoxication caused by a Zoanthus species. 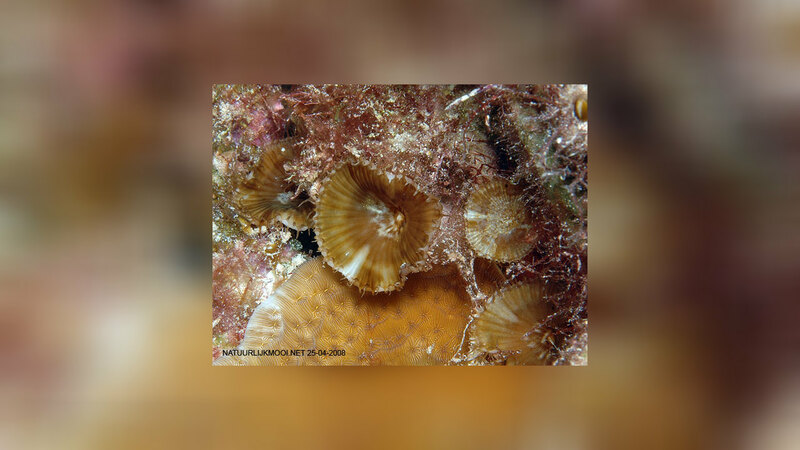 Nevertheless, since it is difficult for the average hobbyist to distinguish Zoanthus, Palythoa and Protopalythoa species from each other, you should always handle Zoanthid species with proper caution. When touching them or removed them for your tank, you should always wear protective gloves and goggles, wash your hands thoroughly afterwards and avoid any eye contact. Eine persönliche Information von Klaus. jetzt habe ich unfreiwillig mal den Härtetest gemacht. Am Samstag habe ich viele Korallen losgemacht oder beschnitten. Da hatte ich massig Korallenschleim verschiedener Arten u. a. dicke Scleimbatzen einer zerteilten Protopalythoa grandis an den Händen. Beim Schneiden mit einer Rosenschere habe ich dann nicht aufgepasst, dass mein Finger hinter dem Ableger war und mir einen tiefen Schnitt mitten im Schleim verpasst. Der Schnitt klaffte weit auseinander mit minimaler Blutung. Da wurde es mir auch bange und natürlich war kein Jod im Haus. In der Hundeschachtel habe ich noch eine Flasche ältere Braunollösung gefunden und kräftig über den Schnitt gekippt, verpflastert und dann weitergemacht. 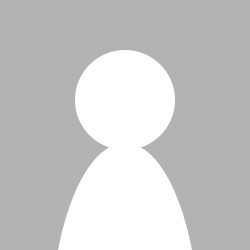 Die Wunde hat sich aber nicht entzünset und ich hatte keinerlei Beschwerden. Mittlerweile heilt der Schnitt gut und ist an den rändern nur noch etwas entzündet und gerötet.